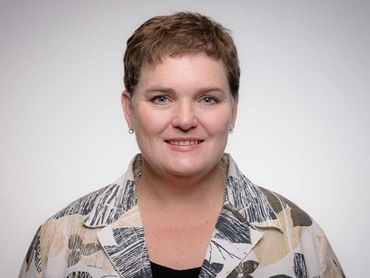 Safe Work Australia Chief Executive Officer, Michelle Baxter will focus on the future direction of the organisation and the Australian Work Health and Safety Strategy in her keynote address at the Safety First Conference & Expo in Melbourne in May. Recent data from Safe Work Australia reveals that the manufacturing industry has the second highest rate of serious workers’ compensation claims among any industry in Australia. As the organisation responsible for leading the development of national policy to improve work health and safety, Safe Work Australia seeks to change this situation. Visitors to the Safety First Conference & Expo, being held in Melbourne May 26-29 will have the opportunity to gain an insight into the work of Safe Work Australia and its member organisations. Michelle Baxter will open the event with her keynote address ‘Update on the future direction of Safe Work Australia and the Australian Work Health and Safety Strategy 2012-2022’. 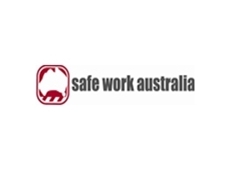 Commenting on the huge gains made over the last 30 years by Safe Work Australia, Ms Baxter said that the number of work-related traumatic fatalities each year has more than halved while the number of serious claims has also decreased dramatically. However, more actions need to be taken to reduce the huge personal, social and economic costs of work-related injury, disease and death. She added that the Australian Work Health and Safety Strategy 2012 – 2022 (the Australian Strategy) is key to Safe Work Australia’s efforts to drive further improvements in health and safety over the coming years. The Construction and Manufacturing industries will be a specific focus of Safe Work Australia’s second Australian Strategy Virtual Seminar Series (VSS) during the National Safety Month in October this year. The Safety First Conference & Expo is co-located with National Manufacturing Week and Austech. Entry to the Safety First Expo is free for safety professionals across all industry sectors.